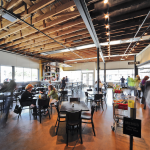 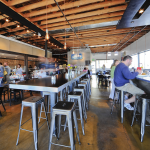 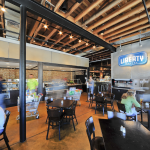 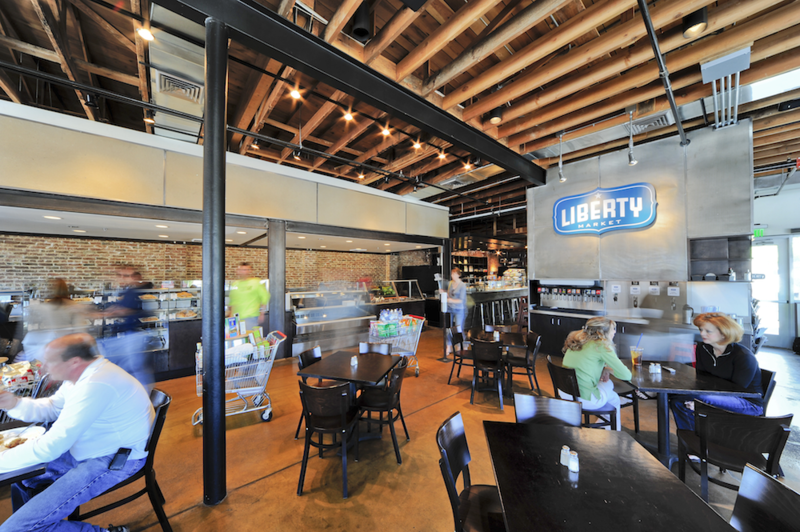 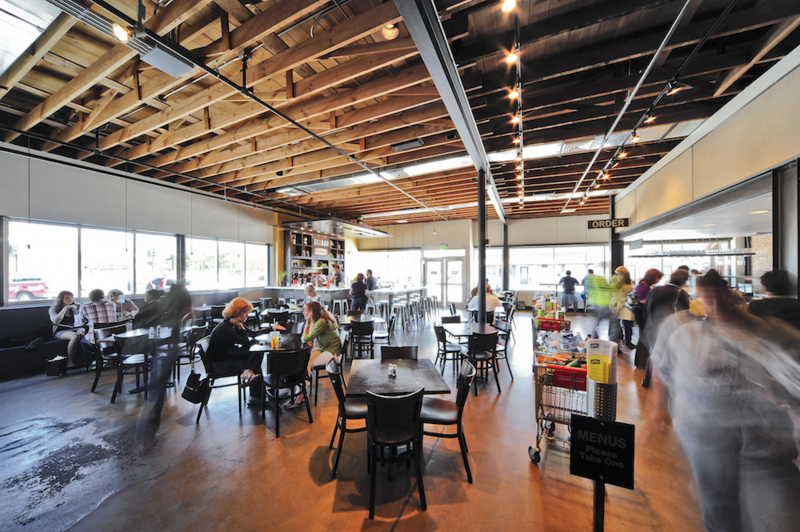 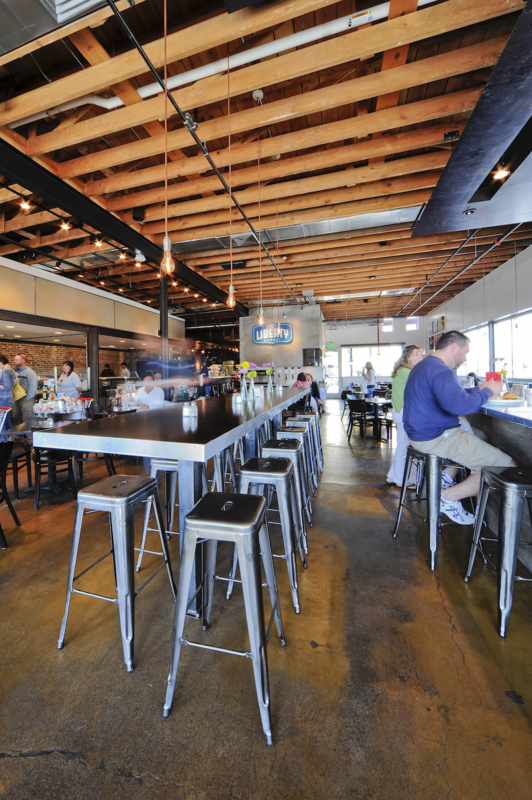 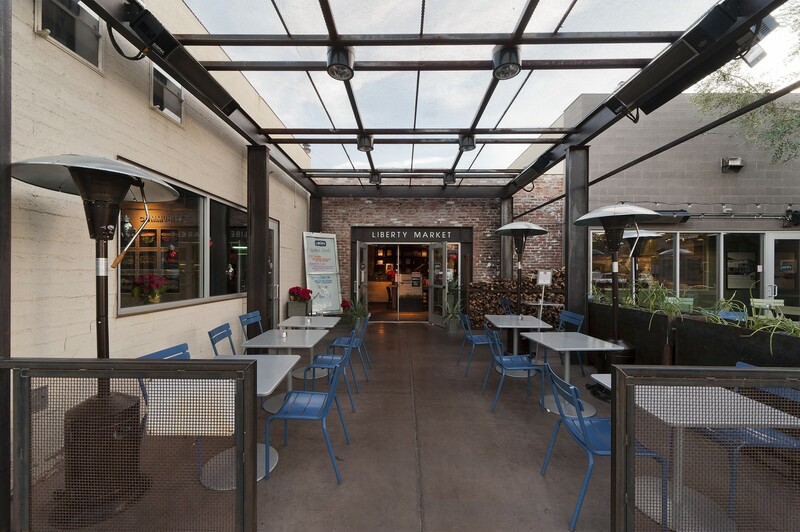 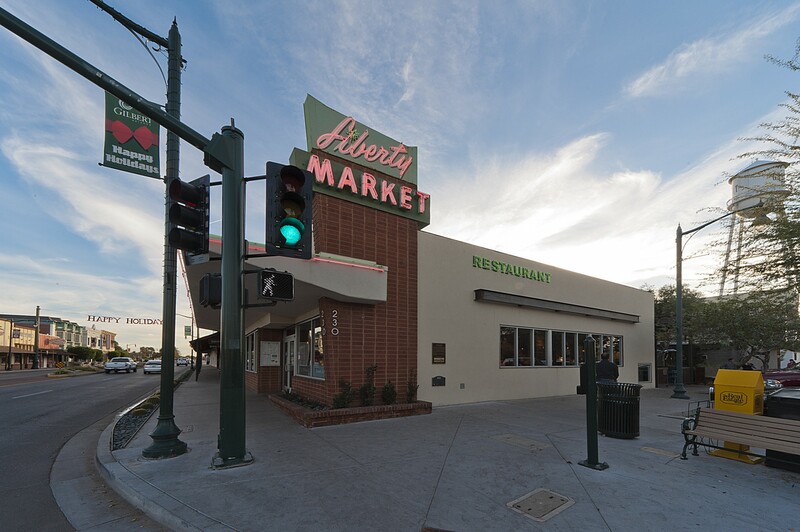 The Liberty Market, built in 1935, was at one time the only market in downtown Gilbert. 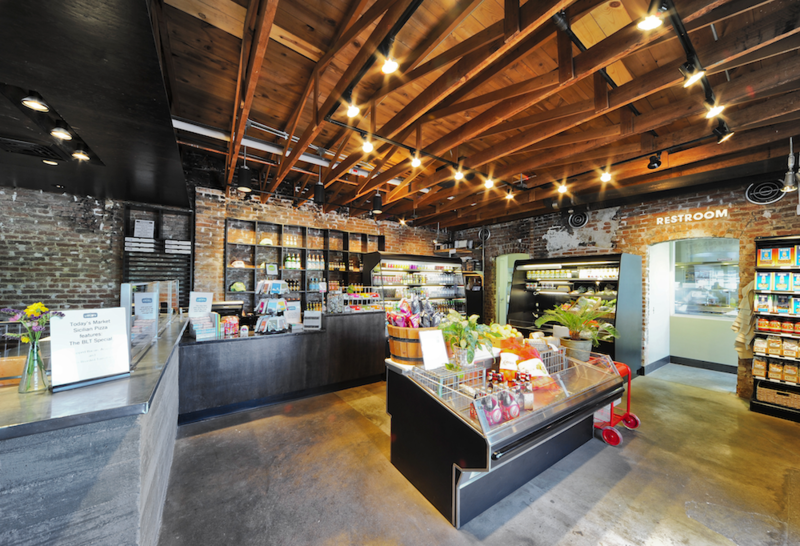 Its special place in the heart of the community led developers to propose its conversion to an urban bistro and specialty retail grocer. 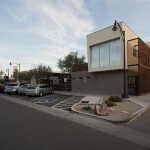 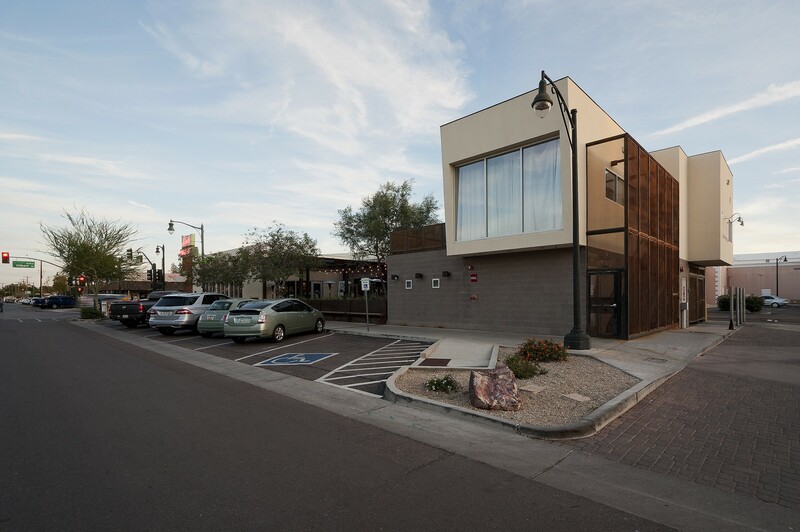 Its location within the Gilbert Heritage District placed special conditions on the redesign. 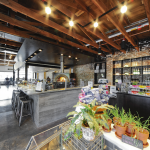 It was determined that the original hand-built wood trusses would not support the weight of new rooftop HVAC equipment so a new masonry addition was built to accommodate it. 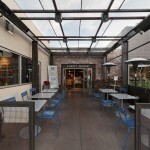 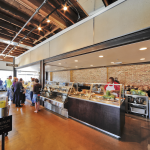 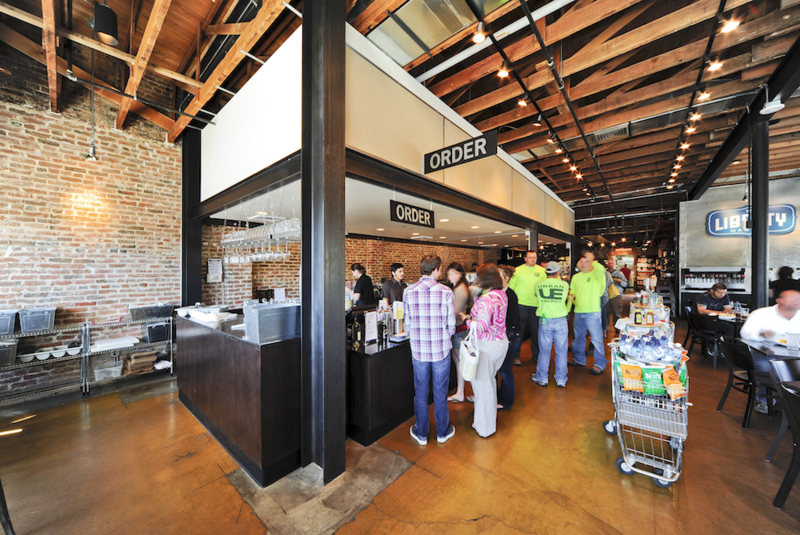 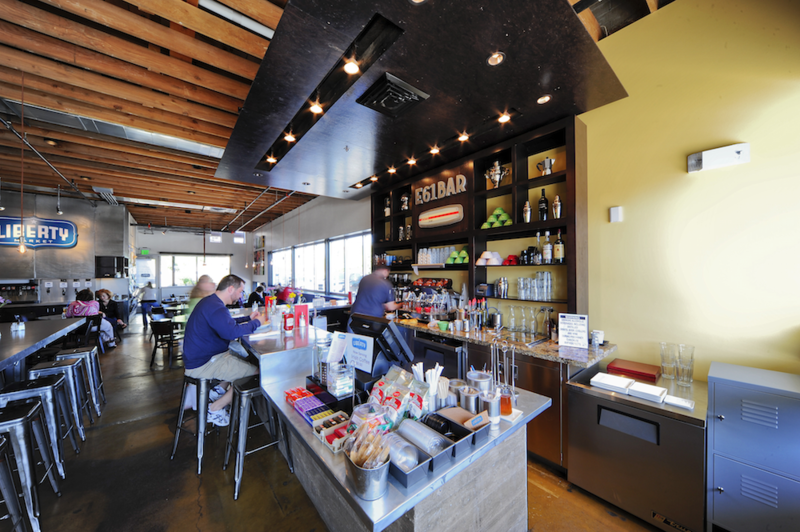 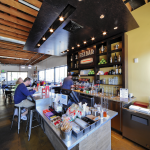 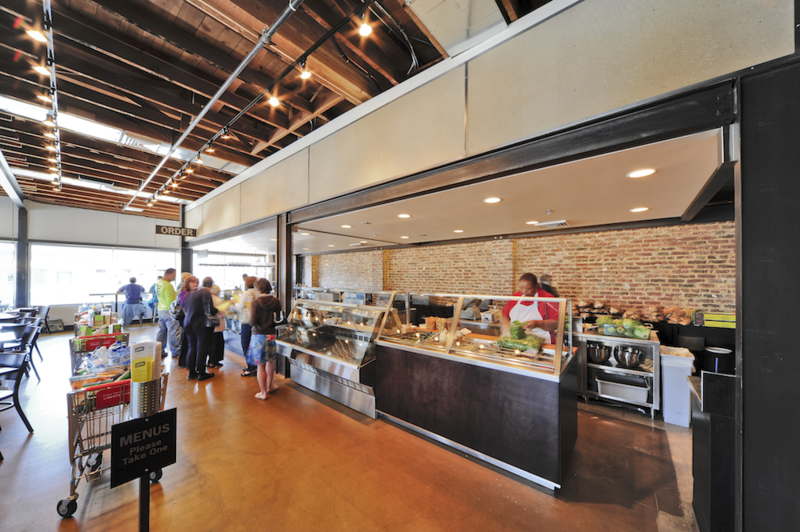 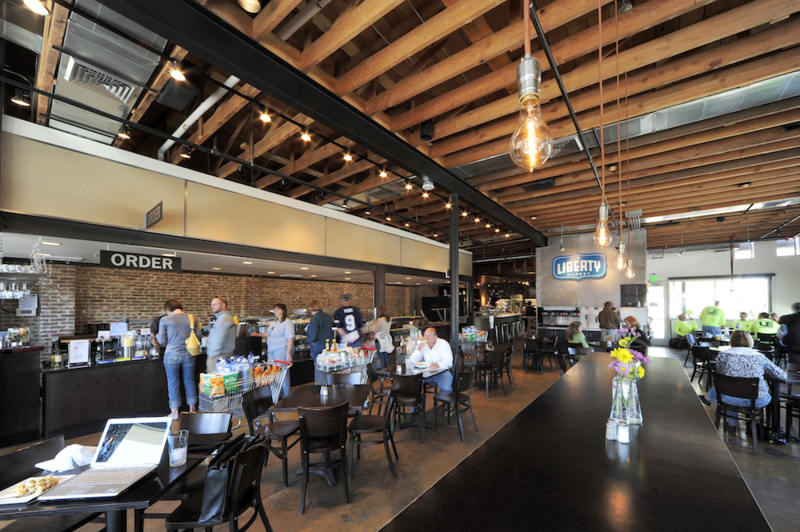 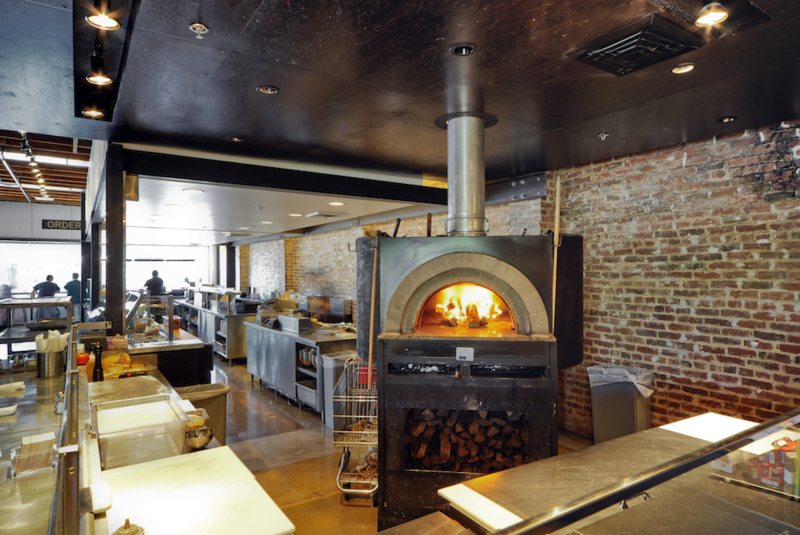 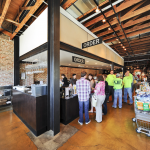 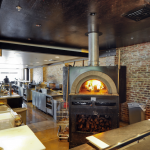 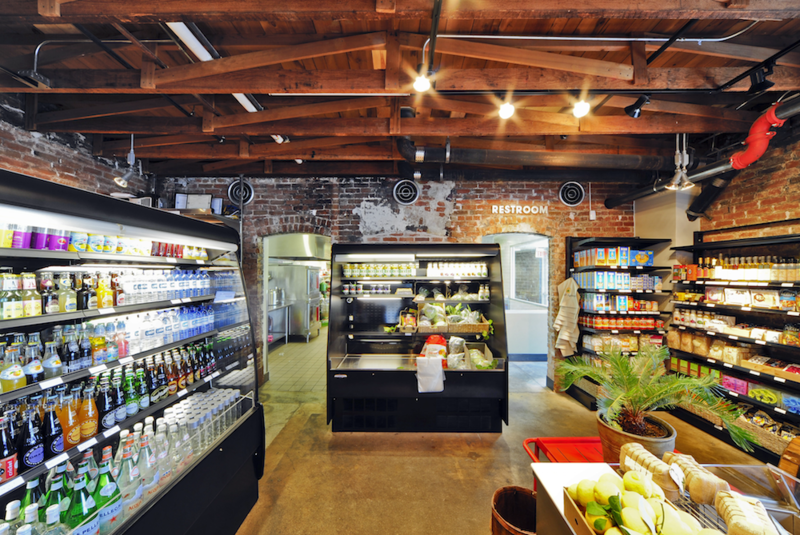 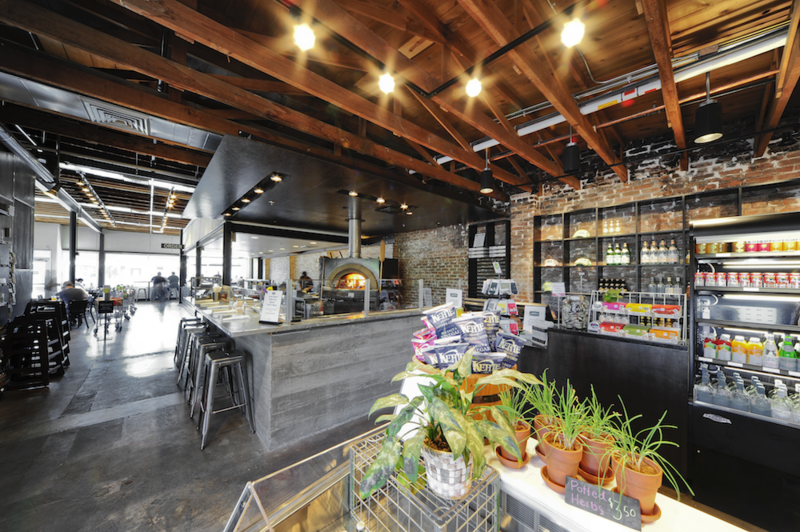 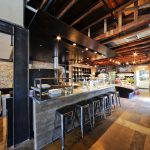 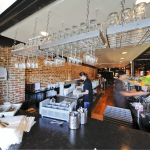 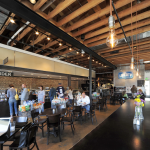 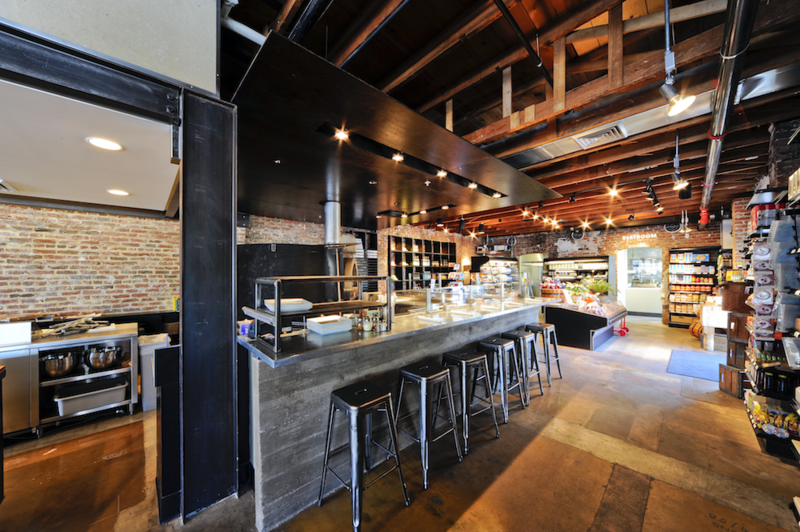 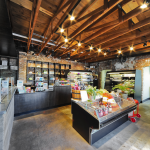 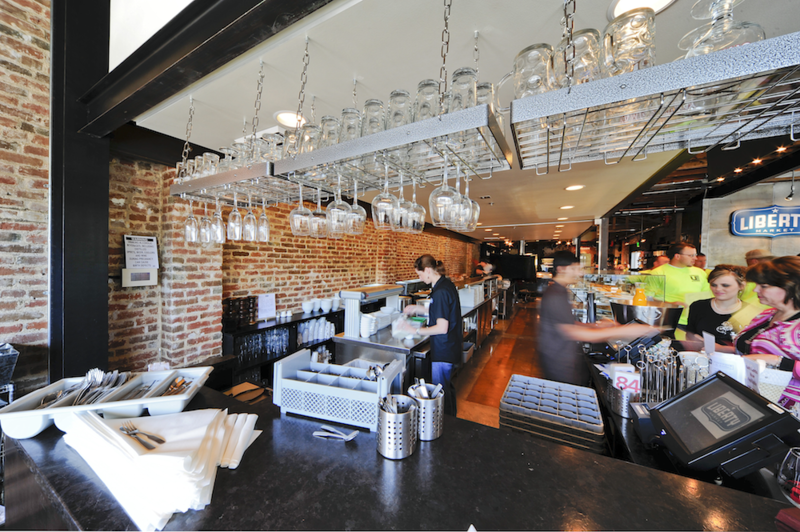 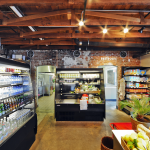 The red brick, concrete floors and exposed structure of the original building were maintained and given a spacious, open appearance with modern lighting. 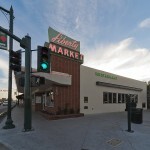 The market’s original landmark neon sign was refurbished and installed on the building to provide a link to the history of the neighborhood.